A fascinating prequel-style film to the wonderful cult documentary Grey Gardens is getting a release. 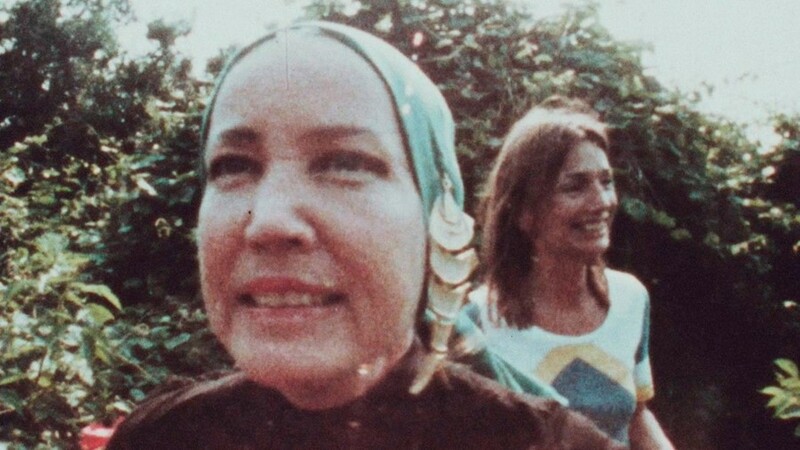 That Summer, shot in 1972 mostly on 16mm footage, chronicles a summer three years before the iconic Grey Gardens – captured by photographer Peter Beard. Now re-edited and directed by Göran Hugo Olsson, it sees Lee Radziwill and Beard originally shooting Radziwill’s aunt and cousin Big and Little Edie Beale as the dilapidated East Hampton house is fixed up by workers. It was Beard and Radziwill (who is also the very famous sister of Jackie Kennedy Onassis) who first convinced the Beales to let the Maysles brothers into their home to make the doc we know and love. First posted on Vogue, the trailer highlights some famous cameos by the likes of Truman Capote, Mick Jagger, and more. Footage captured by Andy Warhol is also used. More footage shows Radziwill, Beard, and more summering in Montauk. It’s been totally unseen for decades. Big and Little Edie Beale shot to cult fame following the Maysles brothers’ Grey Gardens, primarily for their eccentricities and enduring inspiration on art and fashion. The reclusive pair stayed holed up in the huge decaying mansion overrun with cats, wearing ratty furs and jeweled turbans, gossiping loudly about the famous people they once knew. Watch the trailer for That Summer below, and catch it in cinemas May 18.